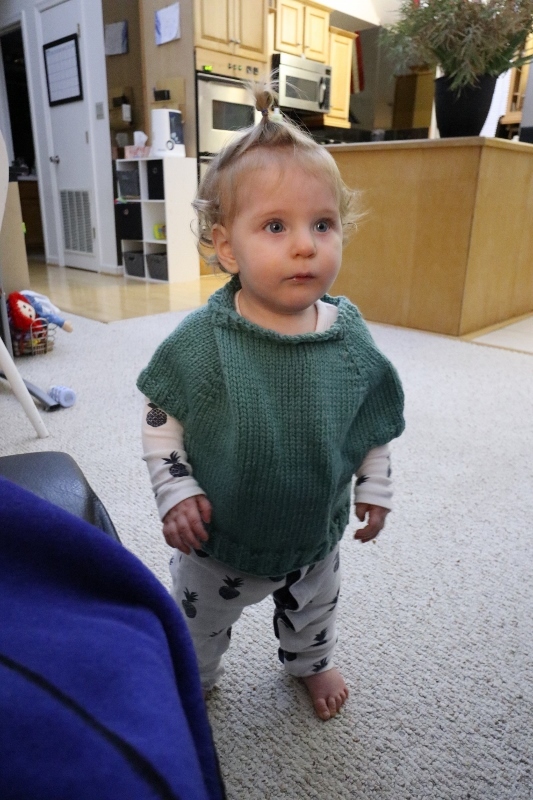 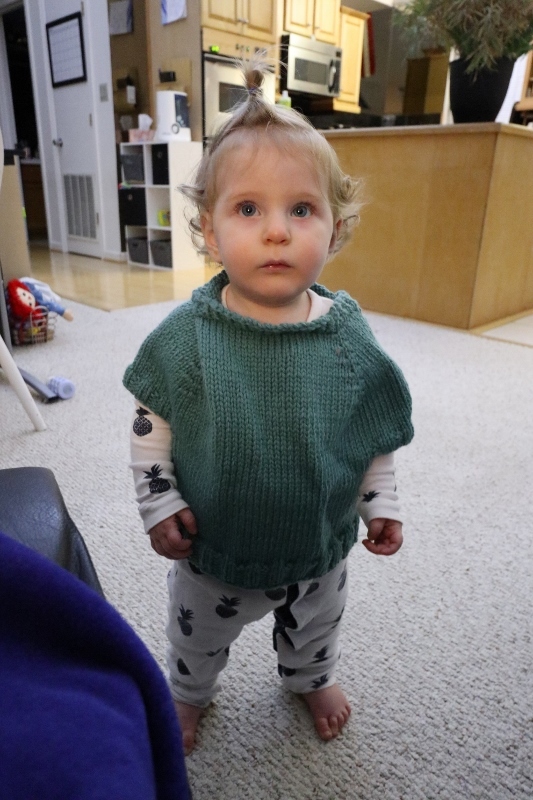 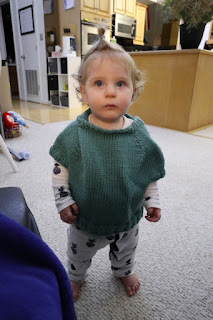 I made this pullover for Reuben and it's crazy, but Rebekah can wear it now! 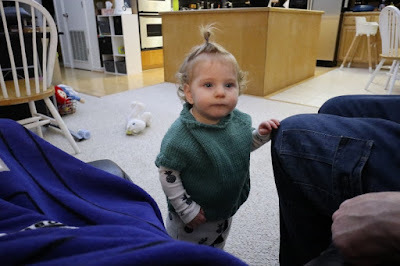 It's big on her, but will be too small next winter. I am glad that she got to enjoy something that I made for her brother. 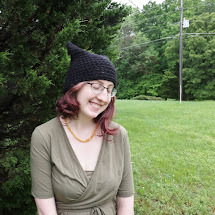 I enjoyed it too.